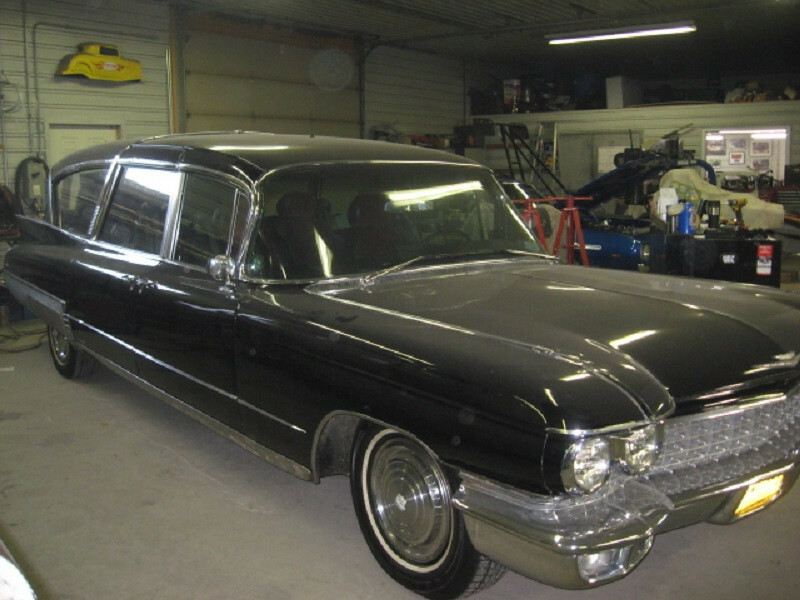 Another Hearse you say? Yep! This will be gutted and updated. Back from the dippers, not to bad!